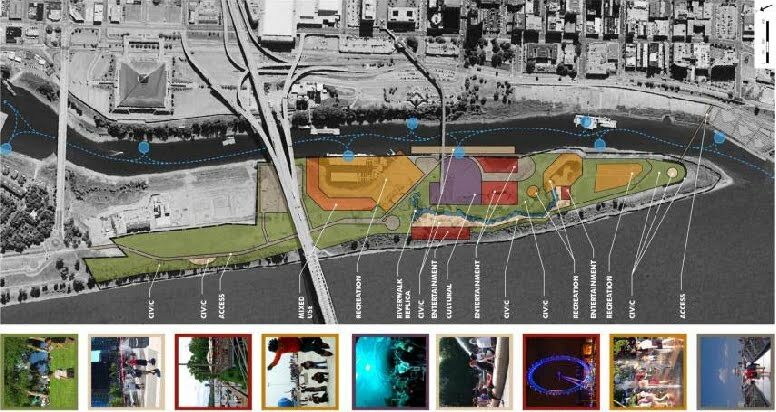 Friends for Our Riverfront: Final Meetings Leave Mud Island's Future "muddy"
Final Meetings Leave Mud Island's Future "muddy"
The question asked: What do you want to do at Mud Island River Park? 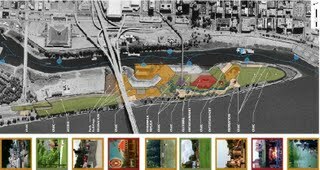 The item with the highest consensus of multi-age public interest, enthusiasm, and support was unquestionably a skatepark. 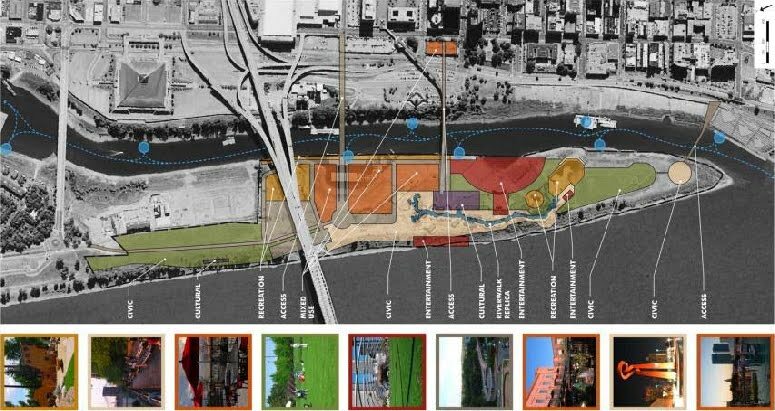 At the 3rd public meeting, we were shown 3 color-coded land use/zoning maps without specific details and told the final decisions were in the hands of the RDC who will work with the architects on a plan to present to City Council. What will that plan be? 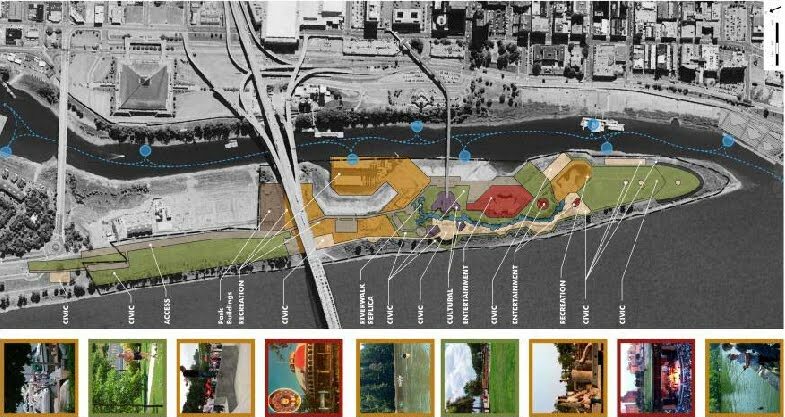 Will there be a skatepark at Mud Island River Park? 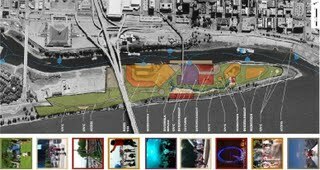 RDC: We want public input at this meeting. 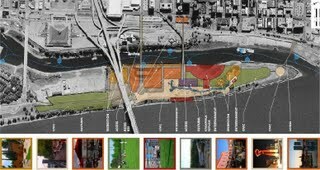 PUBLIC: Most of us want a skatepark. RDC: Okay, we'll go with restaurants. 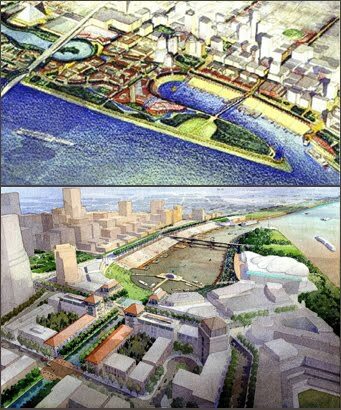 Here's the original RDC plan for Mud Island River Park. Click "read more" below to see the 3 land use maps.